If you ever get the feeling that some people were born with a magical talent for growing house plants and you simply aren't one of them, I'll let you in on a secret. Success rides not on the person, but on the plant. 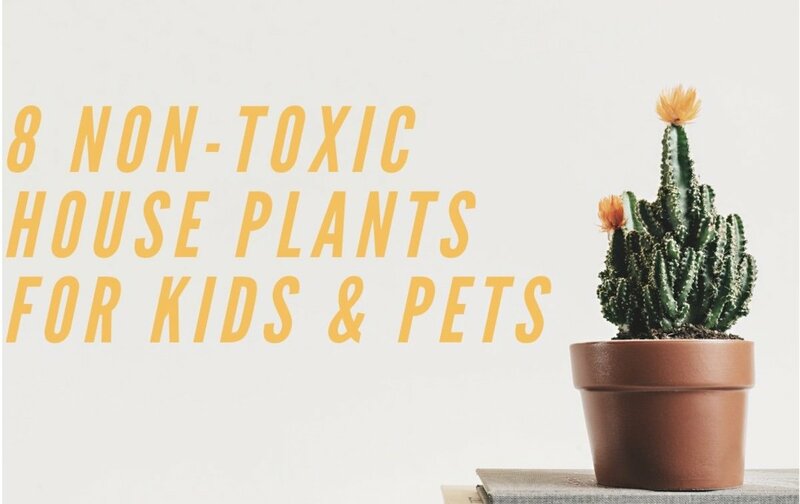 Cut yourself some slack and try one of the easiest house plants to maintain. Numerous plants can be grown by most anyone, even those self-professed “black thumbs.” All you need is a tough house plant and a little time each month to provide them with care, and you'll soon have your own flourishing indoor garden. When I first began indoor gardening, I killed most of the plants I purchased, despite my good intentions. 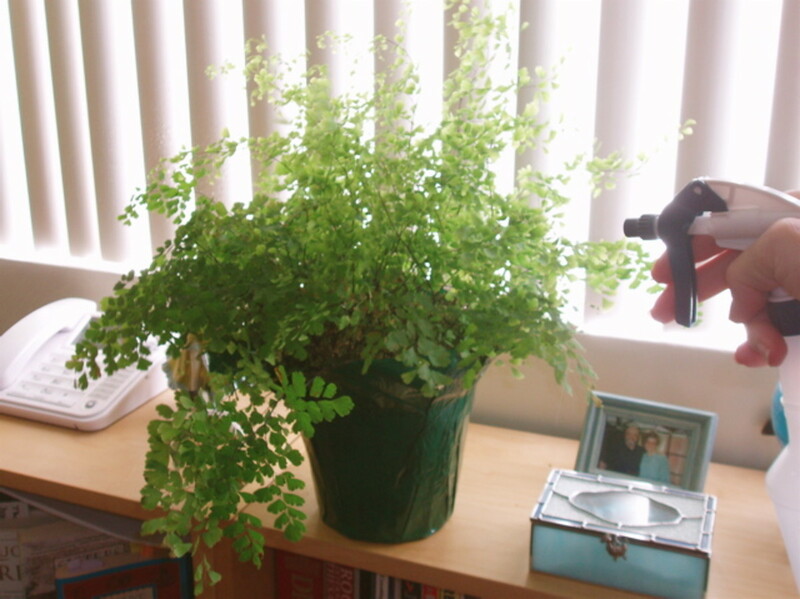 After I began researching plants that are a bit more forgiving, I had much more success. In fact, I was able to keep plants not only alive, but thriving. Try your hand at a few of the plants listed below if this sounds like you, and you might be surprised at how easy it can be. Almost no one can kill a cast iron plant, even with occasional neglect. The cast iron plant, aptly named for its ability to withstand even severe neglect, is one of the easiest house plants to maintain. Its dark-green, strap-like leaves grow slowly, but the plant require less care than most any other house plant in existence. It can survive in low-light conditions and doesn't need much water. Place it in a dimly-lit corner and water it occasionally and you'll have a gorgeous indoor plant without much effort at all. Light – Ideally, cast iron plant needs bright, indirect light such as that from a north- or east-facing window, though it can tolerate most any light conditions. Just make sure it gets some light during the day. Water – Although its one of many drought resistant house plants, it performs best when given water anytime the top few inches of soil are dry to the touch. Check if the plant needs water about once a week, or whenever you think about it. 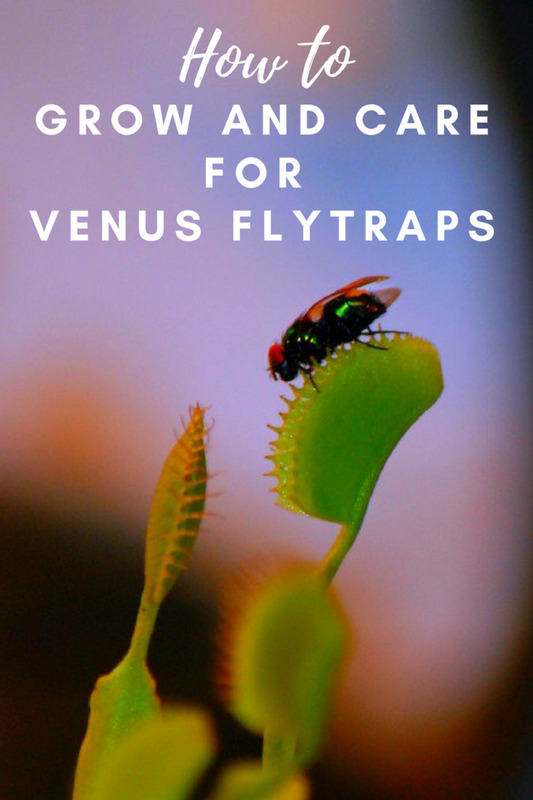 Feeding – Fertilize cast iron plant once per year in early spring and you may be rewarded with star-shaped flowers that appear along the soil line. Native to South Africa and fond of warm temperatures, jade plant is another of the easiest house plants to maintain. Because it is a succulent, it requires little water and needs only minimal care to thrive as an indoor plant. Feng-shui practitioners believe the plant is lucky and may even increase your wealth. Place it in a south-east corner window to reap its mysterious benefits. 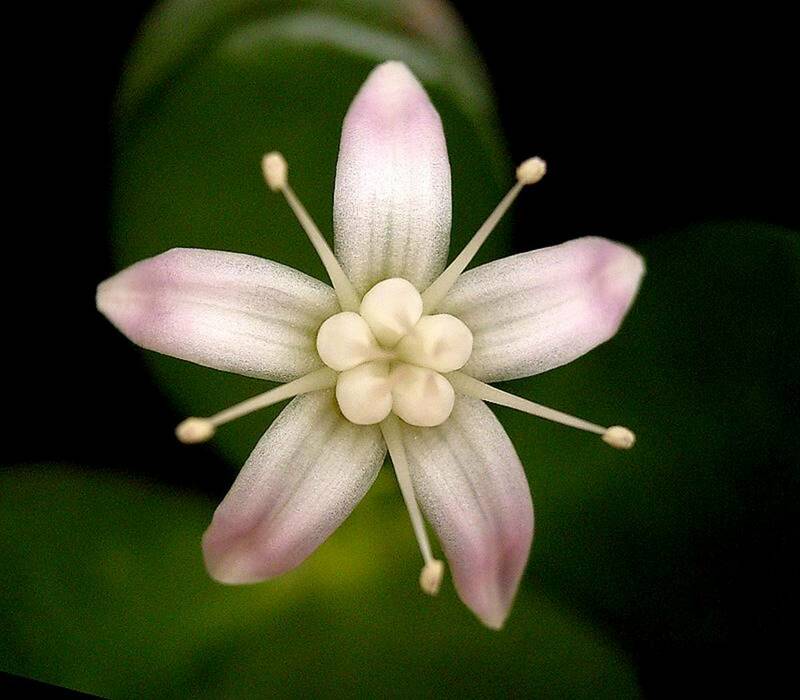 Although it grows slowly and stays small, the jade plant makes an attractive addition to the indoor garden and requires almost no effort to thrive. 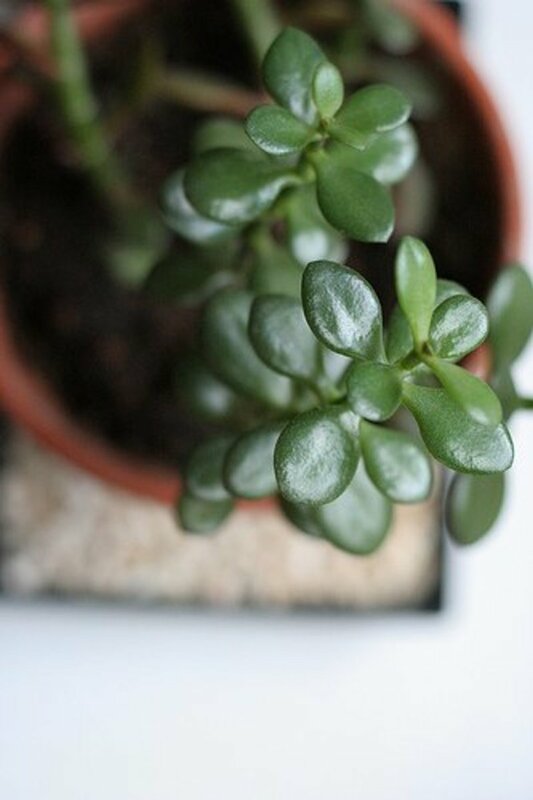 Light – Jade plant likes bright light, so place it in a west- or south-facing window for the best results. It will tolerate less light, if necessary, but too little light will stunt the plant's growth. Water – This succulent requires regular watering during the summer months, about once every week. During the winter, however, it needs water only once every six to eight weeks. Always use room-temperature water, as cold or hot water can stress jade plant. Feeding – Fertilize jade plant once every two weeks during the summer only using a balanced fertilizer according to the manufacturer's instructions. 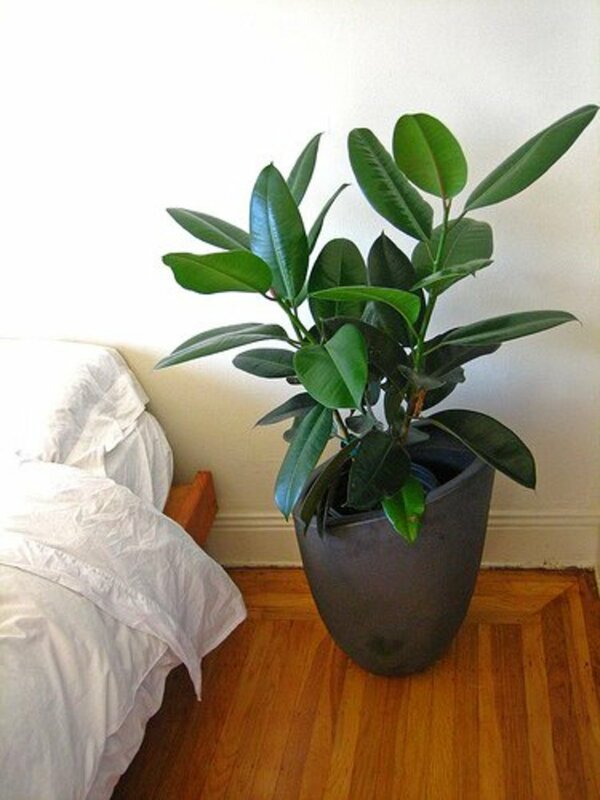 Also known as Indian rubber tree, this member of the ficus family is one of the easiest house plants to maintain. 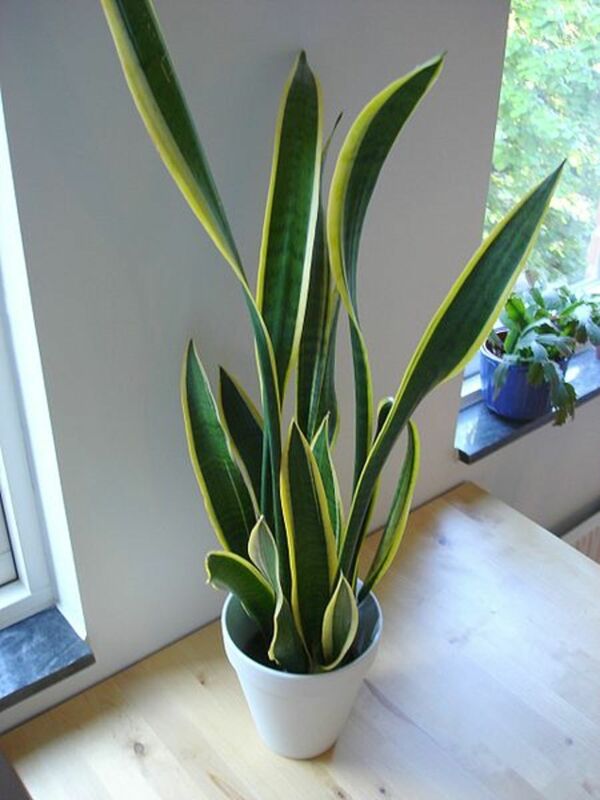 Provided with proper care, it also becomes one of several large house plants, reaching heights of up to 6 feet indoors. Popular in office buildings and shopping malls, the rubber tree plant needs little care to grow and thrive. Its almost impossible to kill as long as you remember to water it now and then. Light – The rubber tree plant needs medium light, which means placing it near a window where it gets a few hours of indirect sunlight each day. Avoid constant direct sun, however. Water – Soak the soil once or twice per week for the best results, though rubber tree plant can go a while without water. It may drop its leaves, however. During winter, watering once every two to three weeks is usually sufficient. Feeding – Fertilize rubber tree plant about once per year in early spring, but only if you want. 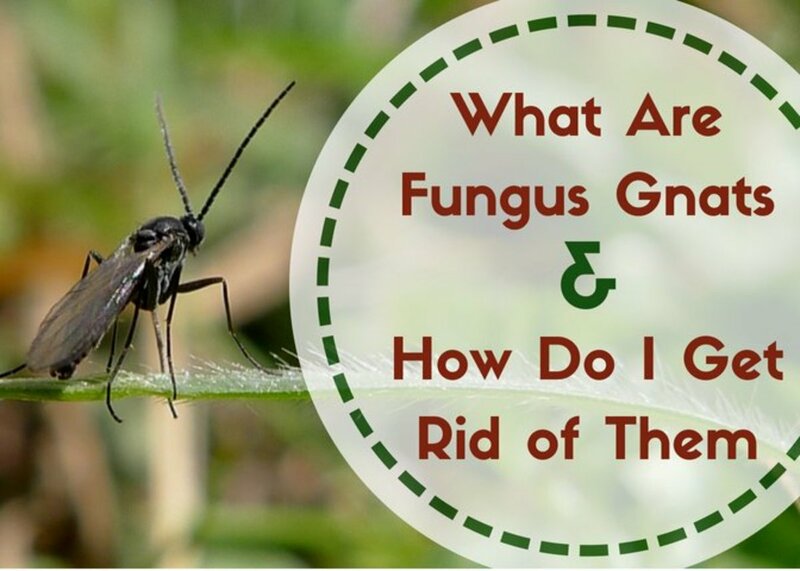 It doesn't require much supplemental feeding and will survive for years without any fertilizer. Although cast iron plant, jade plant and rubber tree plant are among the most popular easy care house plants, there are tons more that can survive neglect. 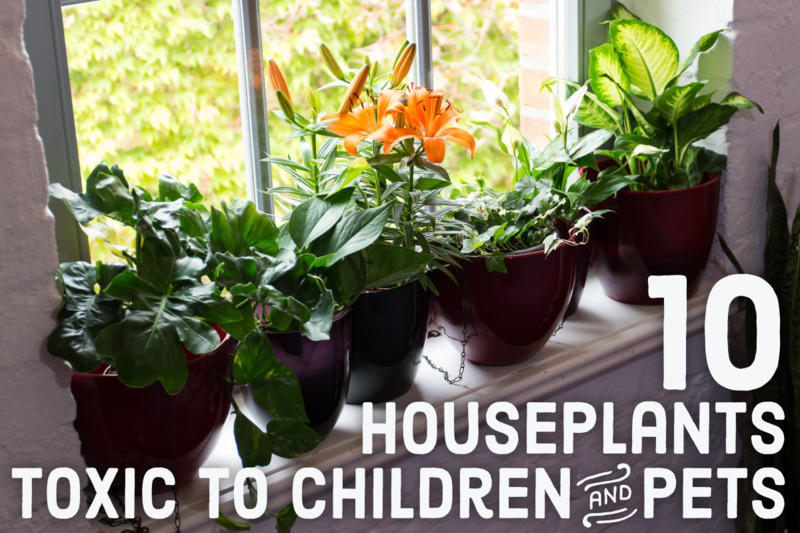 Here are some of them you can try if you're looking to add some pizazz to your indoor garden, but want to make sure you aren't taking on more than you can handle. 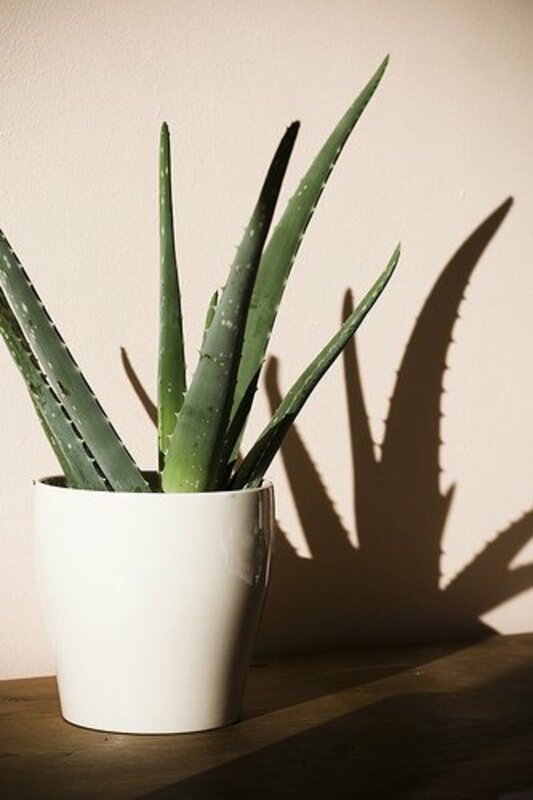 Aloe Vera (Aloe barbadensis) – Requires bright light from an east- or south-facing window, watering once every week to two weeks and feeding in spring through fall with an all-purpose, balanced fertilizer. Sap from the leaves soothes burns and abrasions. Baby's Tears (Helxine soleirolii) – Needs low light conditions such as that from a north-facing window, weekly watering to keep the soil moist and monthly feeding during the spring and summer months. Similar to moss or Chia pets, can be groomed to most any shape. Chinese Evergreen (Aglaonema commutatum) – Thrives when given filtered, indirect or low light, regular watering to keep the soil moist and feeding once per month during active growth only. One of the easiest houseplants to maintain, reaches up to 3 feet in height. 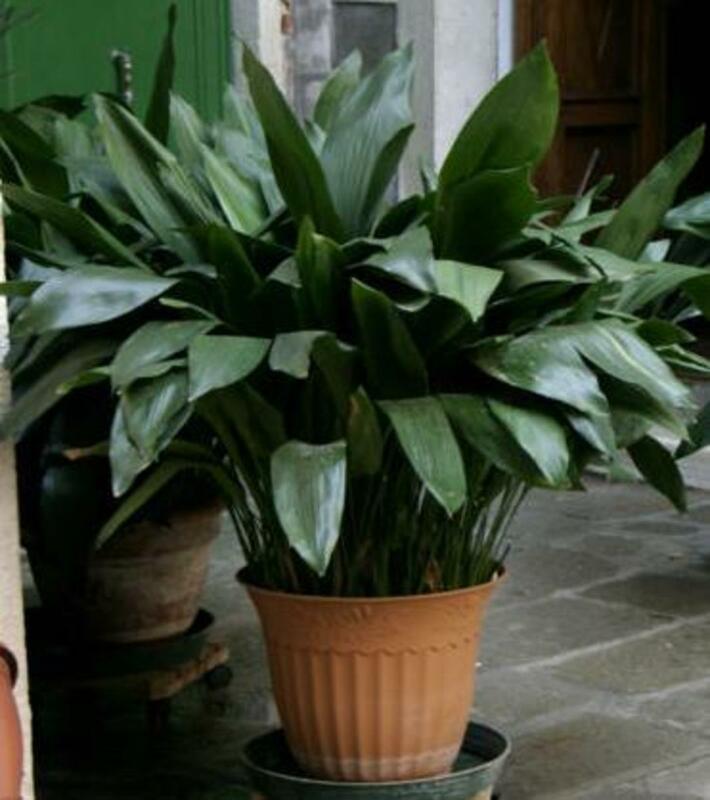 Corn Plant (Dracaena fragrans) – Requires low, indirect light, watering about once every two weeks or whenever the soil is dry, and feeding once per month during the growing season for the best results. Older plants produce clusters of fragrant, purple flowers. Golden Pothos (Epipremnum aureum) – Needs indirect light, watering about once per week as long as the soil is allowed to dry between applications, and feeding once per month throughout the year. Trailing vines reach up to 8 feet in length on mature plants. Grape Ivy (Cissus rhombifolia) – Thrives when provided with filtered, indirect light, moist soil during spring and summer (allow soil to dry slightly between watering in fall and winter), and feeding once per month during spring and summer. Another of the easiest house plants to maintain, grape ivy is fast-growing and has a trailing growth habit. Kentia Palm (Howea forsteriana) – Requires filtered light, soil kept moist by weekly watering (allow soil to dry slightly during winter), and feeding once per month in spring and summer. This large indoor tree produces feathery, elegant fronds and reaches up to 8 feet in height. Very nice. I like the way you have set this hub, very easy to follow. some of my favorite house plants. Very useful article. I like plants indoor. I have few but many. Always fancy about having so many plants indoor. I have yet to try a ZZ plant, but as soon as I'm ready for another one, I'm going to give it a go. I've always thought they were quite interesting. My favorite indoor plant is the cast iron plant, by far. I've never found an easier plant to grow. My favorite of all the plants you listed is the ZZ plant. I have enjoyed my plant so much. In addition to the original plant, we now have many cuttings that are rooted, and I have given some away. The ZZ plant tolerates neglect quite well.